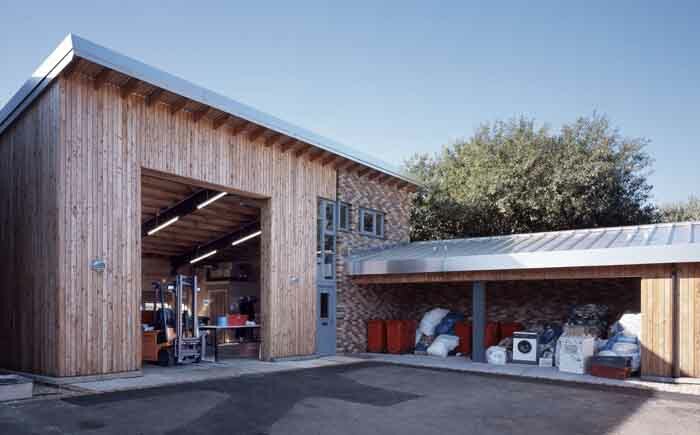 Situated in an industrial estate away from the residential and commercial heart of the town, the recycling centre has been developed to provide a facility to collect recyclable materials from the local area. 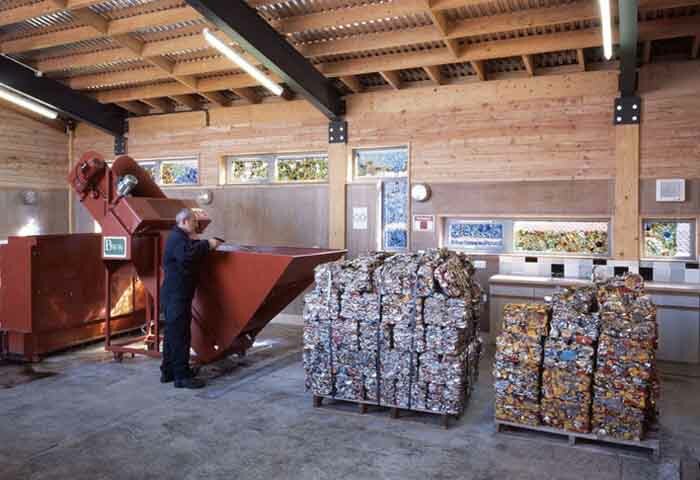 To increase efficiency the building now houses processing machinery, which compacts the materials into a format that is easily exportable to mainland recycling plants. Working in close conjunction with the client and the locally appointed contractors, we implemented various methods to promote sustainability, including constructing the building from a combination of locally sourced sustainable and recycled materials. We also pioneered community involvement as part of the process. 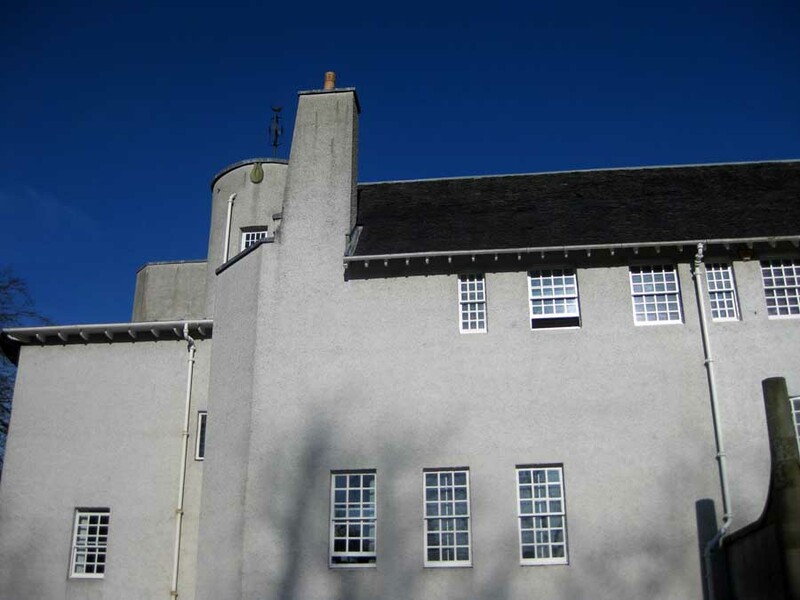 This including the publication of an article in the local newspaper, to source any existing interesting on-island masonry elements that members of the public may wish to contribute to the building as well as raising awareness of the project generally. 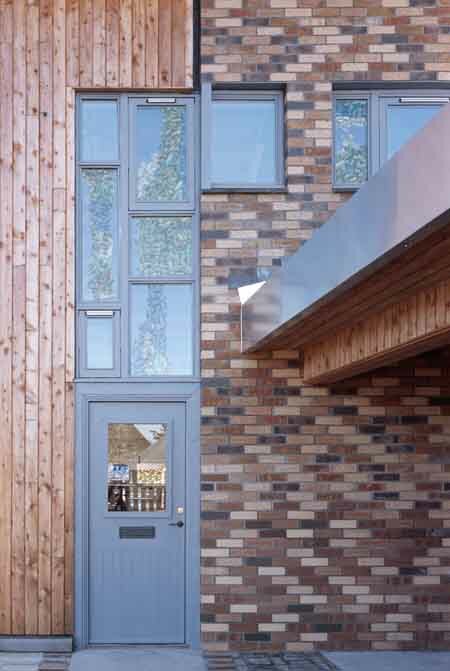 Material for the timber structure was sourced from island’s own stock of trees, and recycled bottles from the island were collected to create the external glazing screens. 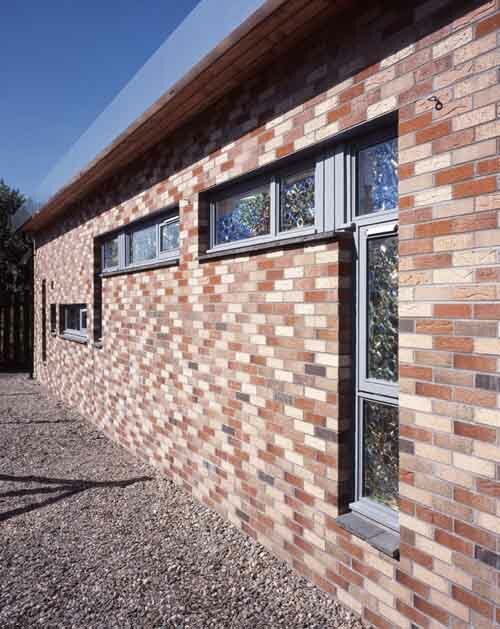 The project also incorporates the development of an interpretation centre aimed at school children, to be progressed in conjunction with an adjoining school. We have taken an active role in establishing this facility and the centre in general through introductory workshops and talks, for schoolchildren and residents alike. 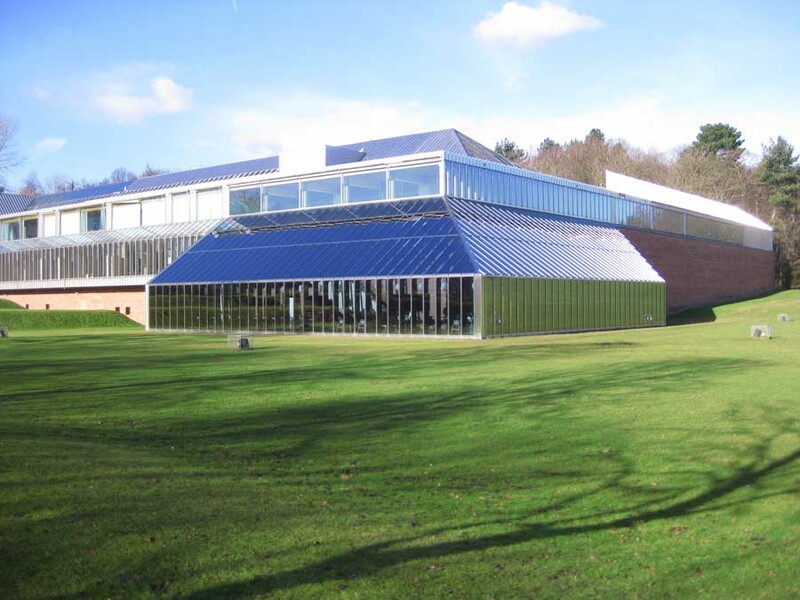 The project has won two Dynamic Place Awards since completion: the Sir Robert Grieve Award for Sustainability and the Dynamic Place Award for Building and Construction.